Cargotec's MacGREGOR business area providing marine cargo handling and offshore solutions, has received an order for 32 ship cranes from Shanghai Shipyard. The value of the order is approximately EUR 11 million. The ship cranes will be delivered during 2009-2011 for eight container vessels ordered by German Reederei Thomas Schulte and L&B Shipping. 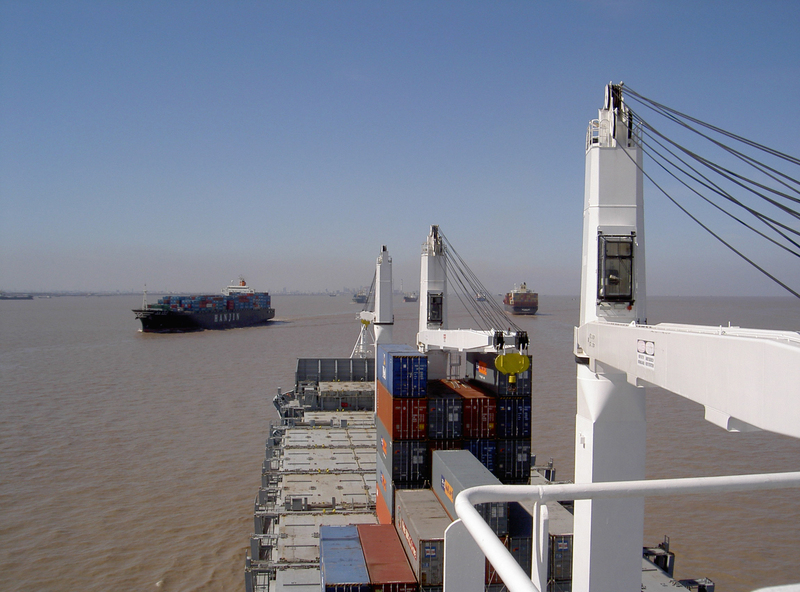 The ship cranes will be manufactured in China by MacGREGOR's partner plant Lüzhou Machine Company Ltd.